An applied approach to understanding bond markets. 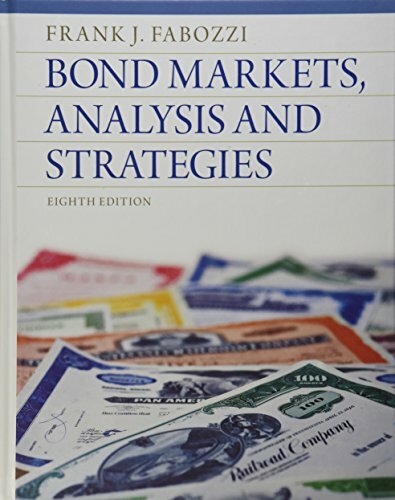 Through its applied approach, Fabozzi's Bond Markets prepares readers to analyze the bond market and manage bond portfolios without getting bogged down in the theory. This edition has been streamlined and updated with new content, and features overall enhancements based on previous editions’ reader and instructor feedback.